Backup DVD movie to DVD / PC, burn DVD folder to DVD, decrypt DVD protections. Aura DVD Copy Freeware. DVDSmith Movie Backup is the DVD copy freeware that can rip movie DVD to computer hard drive. It supports full disk copy as well as main movie backup. You can decrypter CSS copyright protection DVD to your computer hard drive within several steps. It is FREE, but useful. Why not have a try? DVDSmith is the DVD copy freeware. It is able to copy DVD to hard drive. However, if you need to backup DVD to DVD disk, you can update to the pro version Aura DVD Copy. Aura DVD Copy software can rip any DVD in the markets and our tech department always test Aura DVD Copy with the latest movies. And once they found new copy protection technology, they will improve the program to make it up to date. With Aura DVD Copy, you can copy any DVD movie - even different region-code DVD or copy-protected DVDs! Still not confirm to buy Aura DVD Copy program? Please download Aura DVD Copy before you buy. We offers 3 times full functions DVD copy for a trail. Try before you buy and there is 30 days money back guarantee! 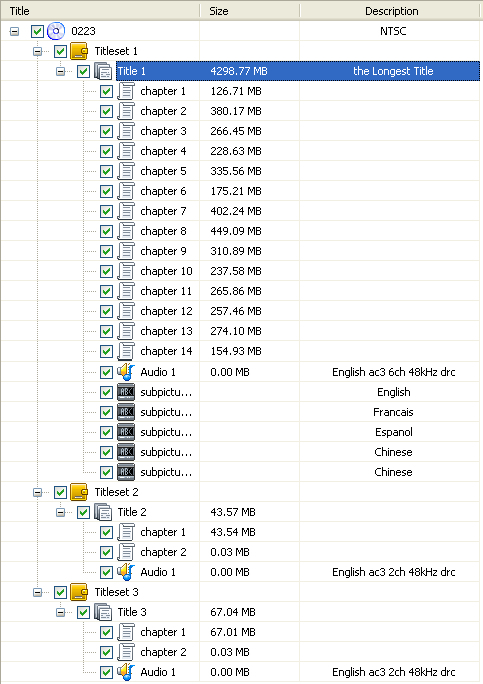 Burn DVD folder and ISO image file to DVD disc. Aura DVD Copy supports DVD+/-RW, DVD+/-R DL and DVD+/-R discs. DVD Smith Movie Backup is the free version of Aura DVD Copy. 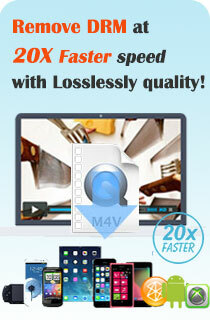 It allows you to make the highest video quality backups of your movie DVDs. With this free DVD copy software, you can share your DVD movies or backup your DVD movie collection. The program has an advanced, yet simple to use movie clone engine. Although DVD Smith Movie Backup is free, it is capable of removing DVD copyrighted protection off any movie DVD! The intuitive design makes it easy to understand - all usual operation just needs one click! Aura DVD Copy protected software is available for free download from Aura4You website, you can click the below download icon to get the completely free DVD copy software. DVDSmith Movie Backup is able to remove CSS copy protection and rip movie DVD to the computer hard drive with fast ripping speed. Nowadays, most commercial movie DVDs are copyright protection which stop people from making DVD copies. However, DVD is easy to be broken, and we consumers should have our rights to making copies of our belongings. So what could you do? Try the copy encrypted DVD freeware - DVDSmith Movie Backup, you are able to backup all the commercial movie DVDs to your hard drive. If you would like to updates to the pro version Aura DVD Copy, you can have DVD copies to DVD disk.